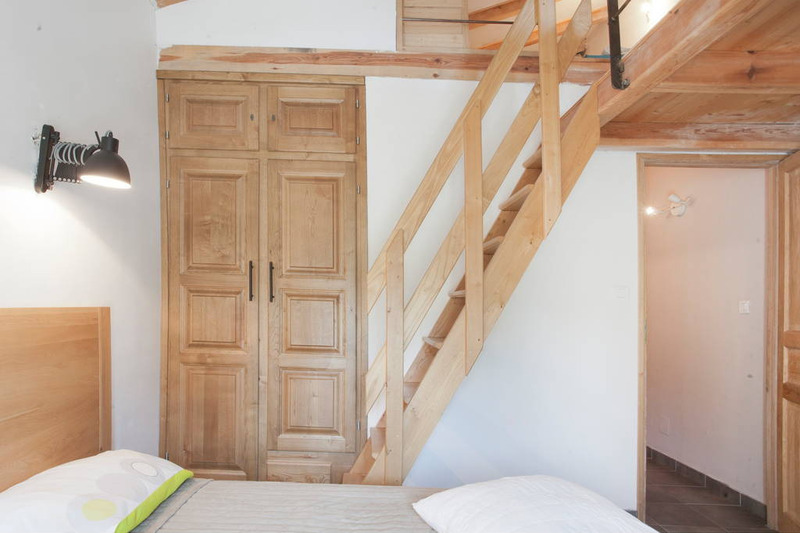 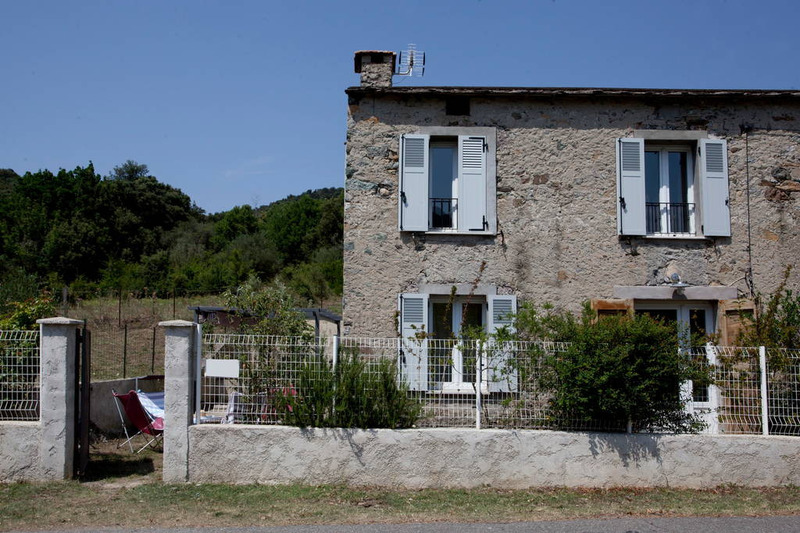 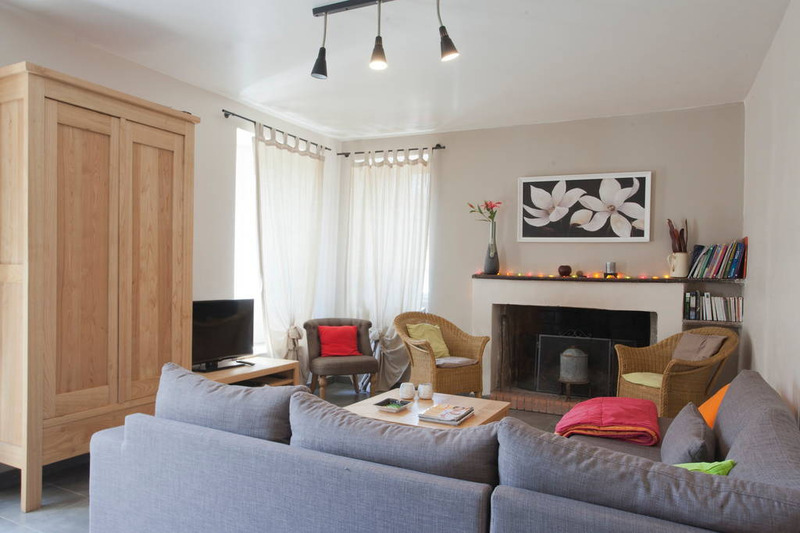 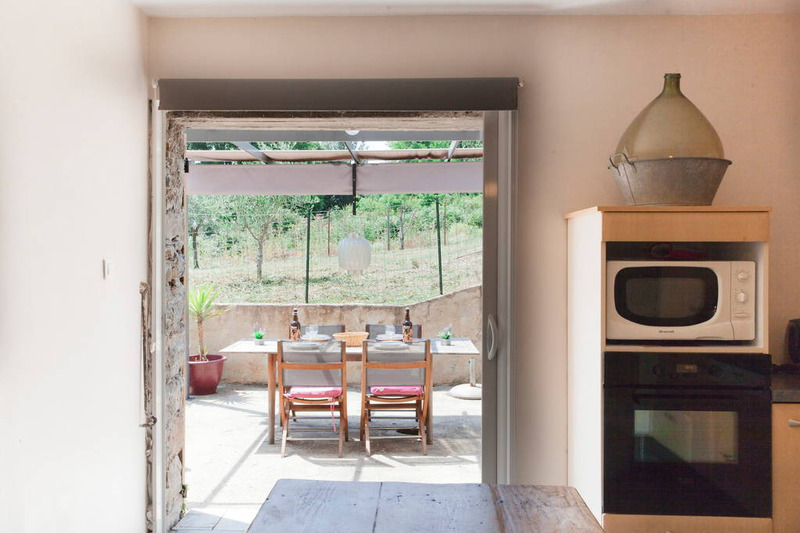 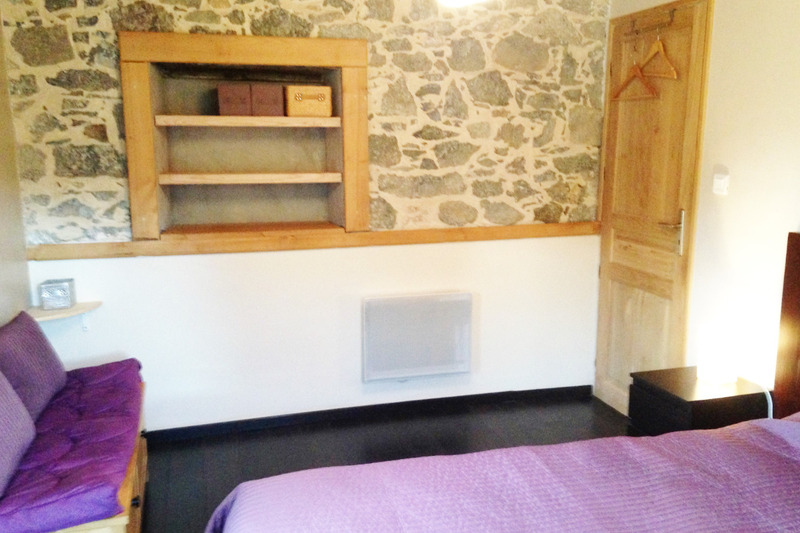 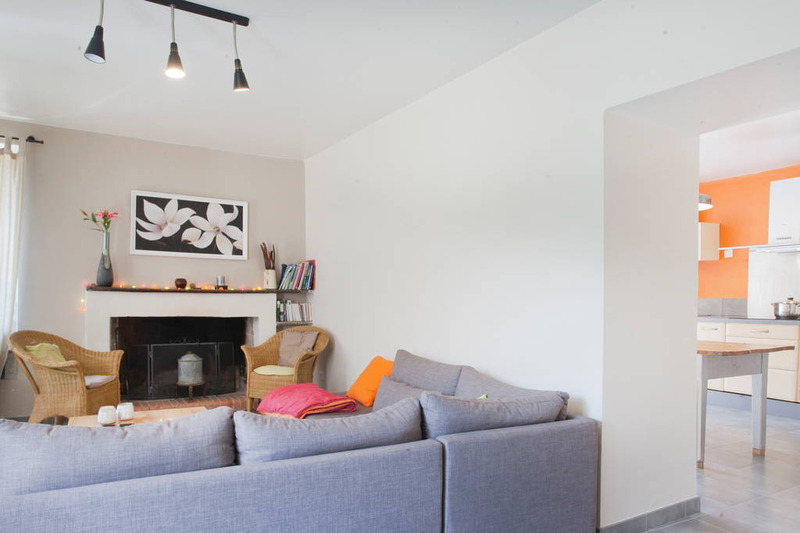 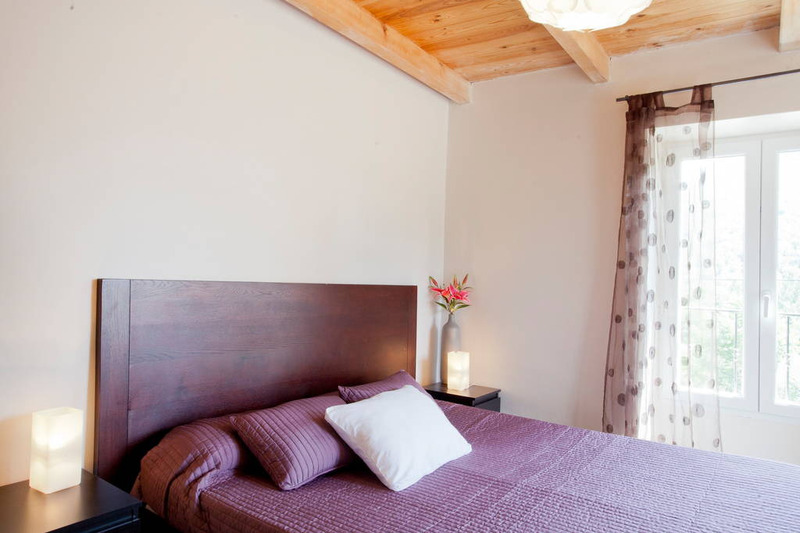 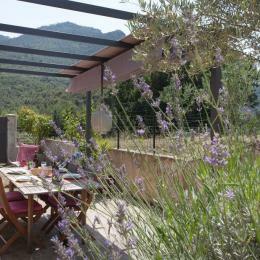 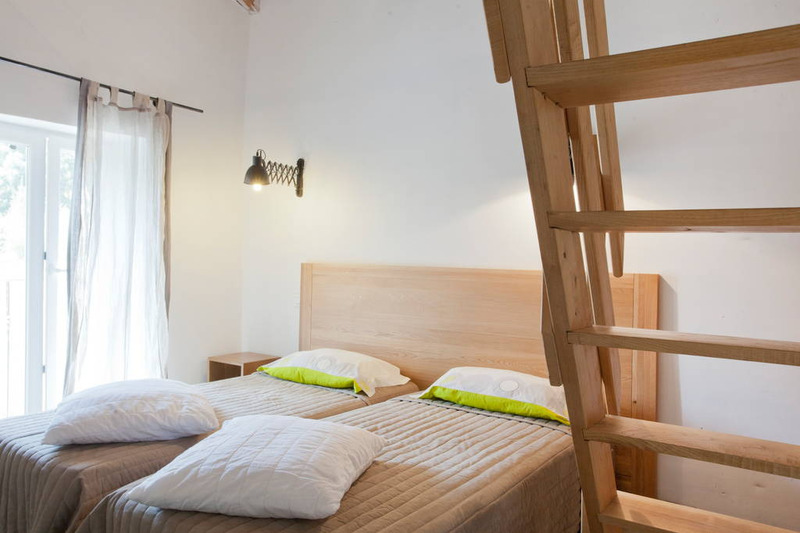 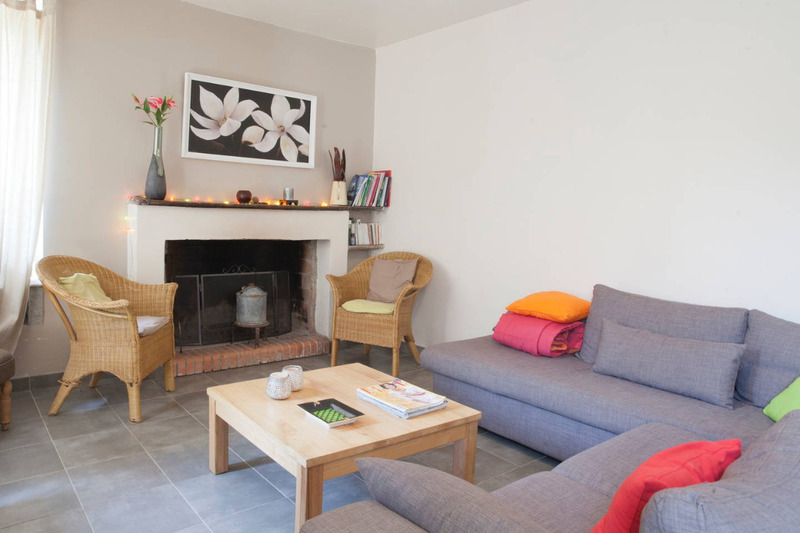 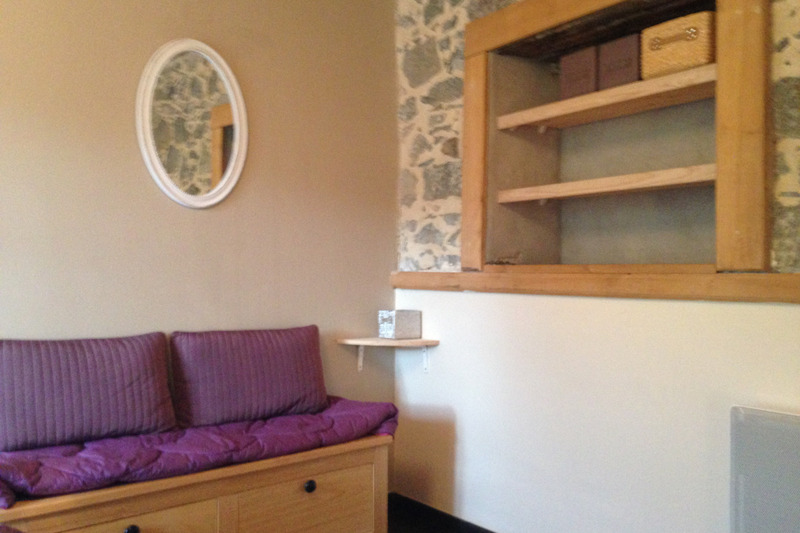 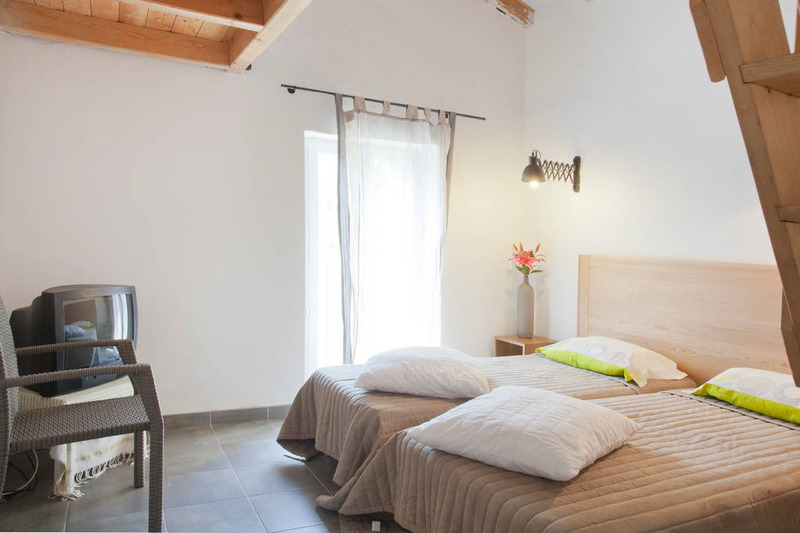 Stone house, 90m², with 3 bedrooms and sleeping mezzanine. 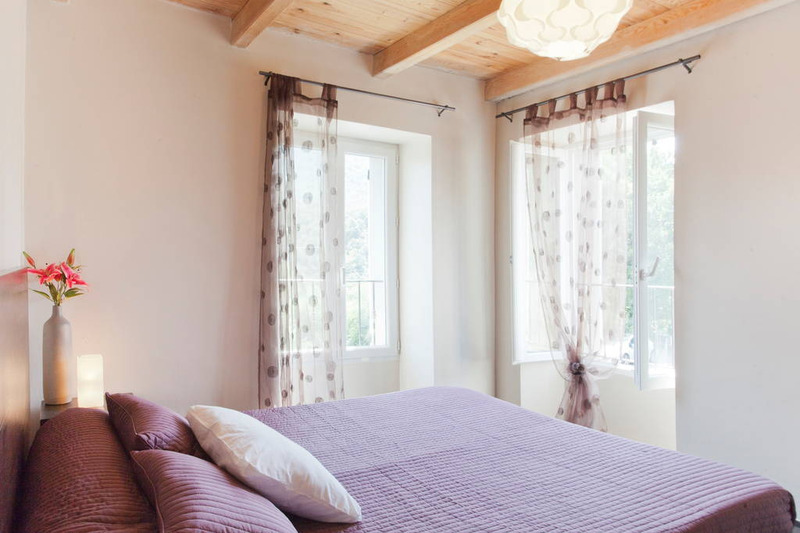 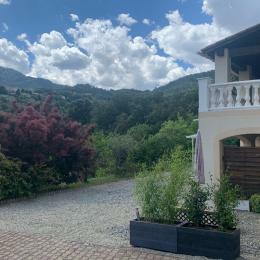 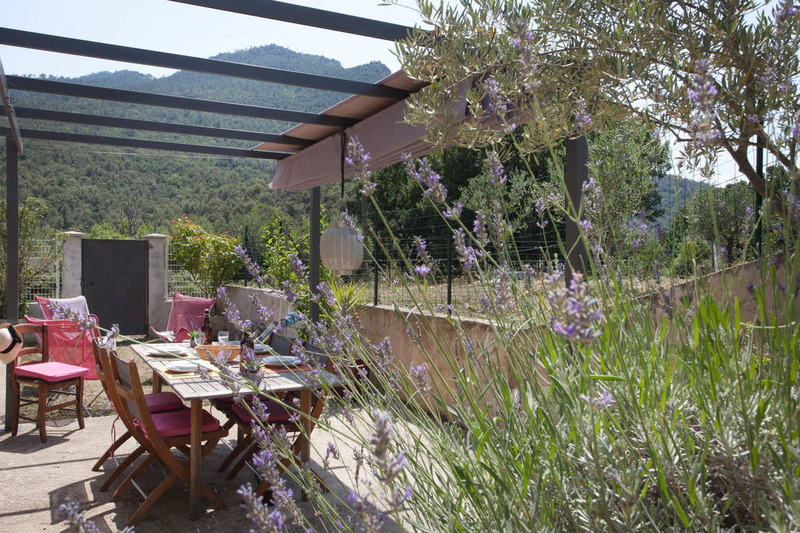 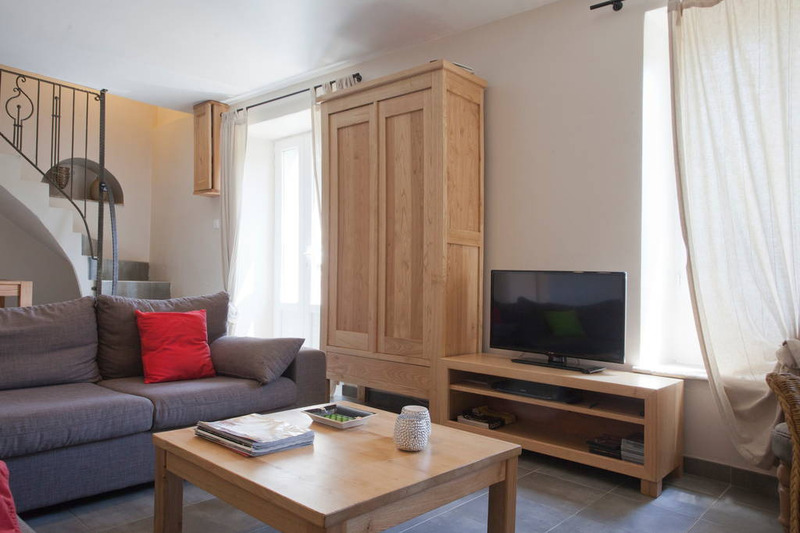 25 minutes from the sea (29 km), 10 km from the river, sunny (exposed south west), mountain view of the “Aiguilles de Popolasca.” casa Orani” is entirely renovated and combines tradition and modernity (teak terrace, barbecue,…). 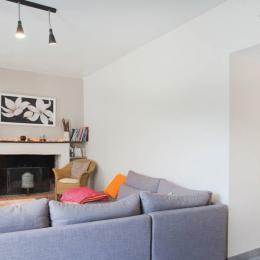 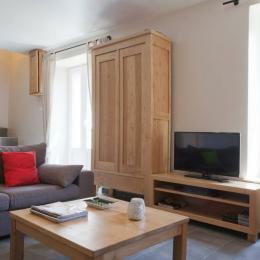 Fully equipped 18m² kitche“An with pantry, 26m² living room with fireplace. 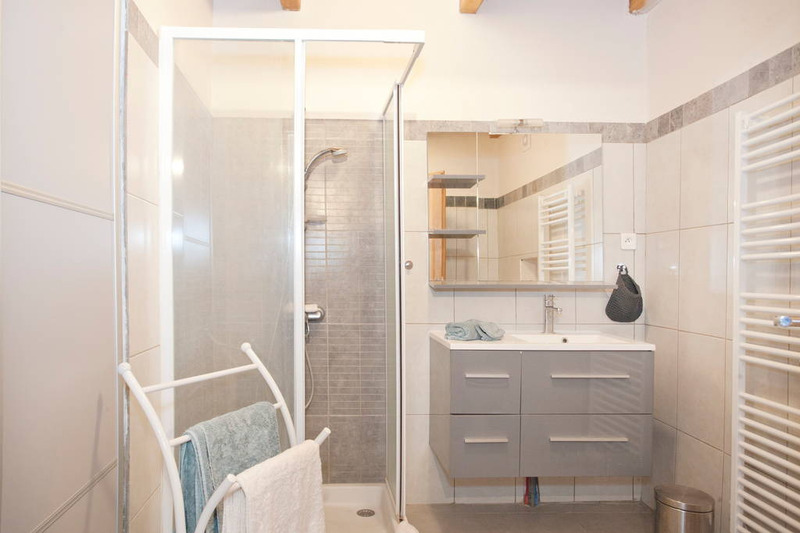 Upstairs 3 bedrooms one of which has an 8m² mezzanine, one bathroom and two toilets (one on the ground floor). 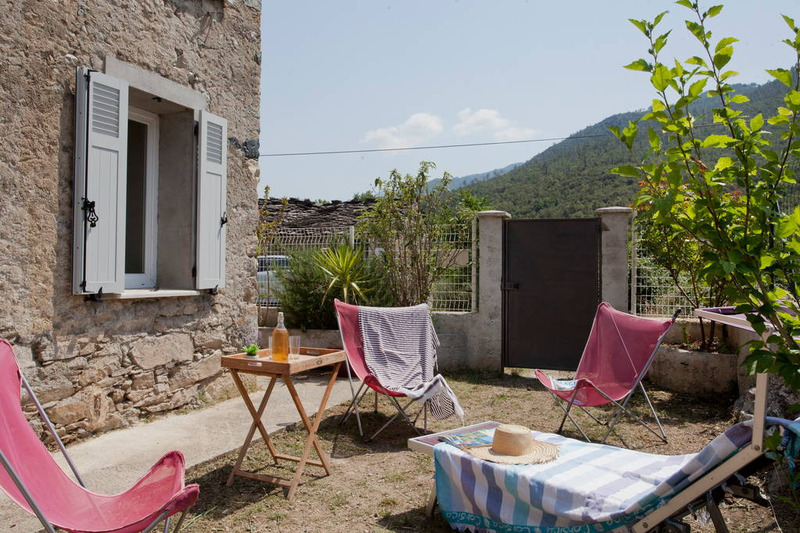 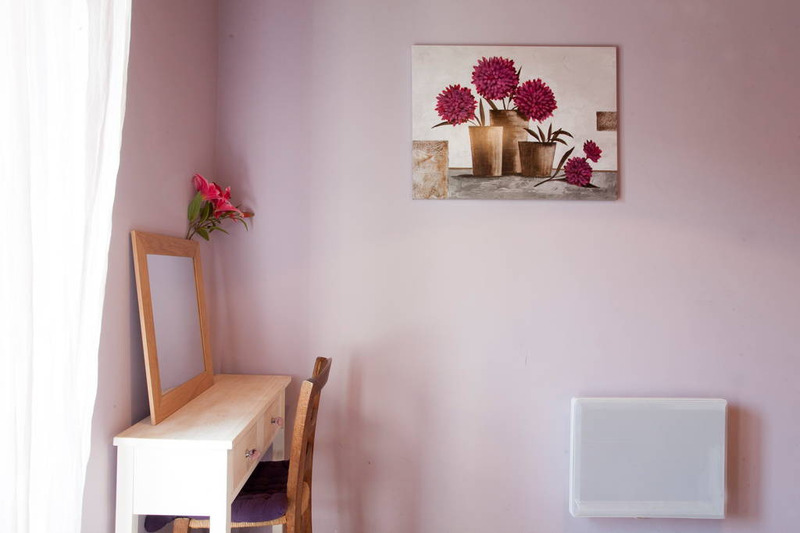 Facilities: fully furnished, washing machine, dishwasher, pyrolysis oven, microwave, stove, radio, TV, hairdryer and every accessory needed for a great vacation! 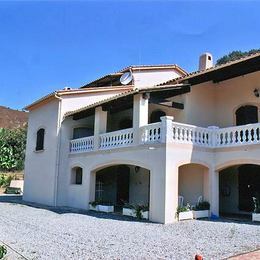 Leisure activities: river, walking trails, mountain hiking, swimming pool, sea, kayak, horseback riding, tennis, typical villages. 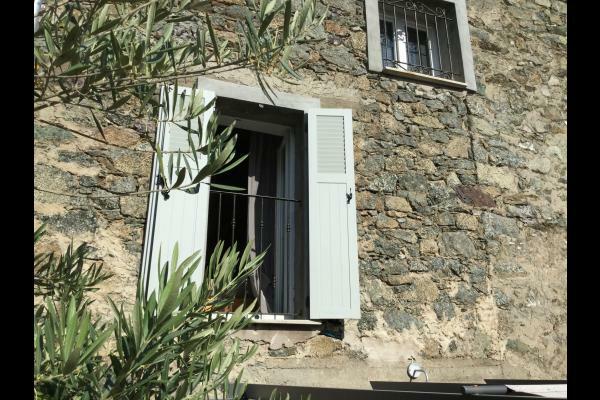 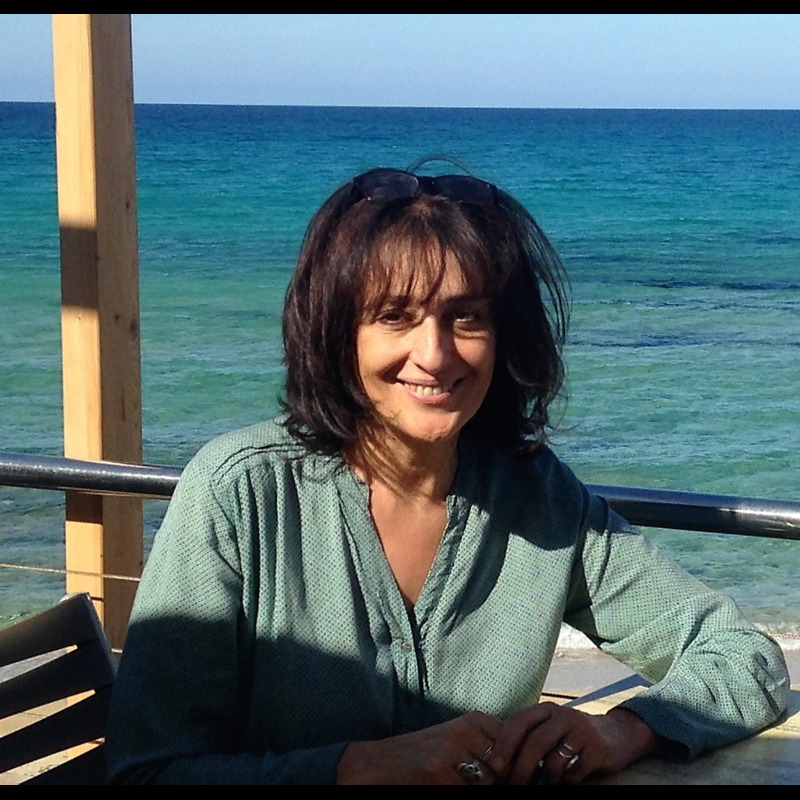 Culture: 5 minutes to “Lana Corse”; 20 minutes to Corte and the citadel, anthropology museum of Corsica; 25 minutes to Morosaglia, Pascal Paoli museum (leader of independent Corsica, enlightened democrat, Corsican general and founder of the Corsican republic), cultural events. 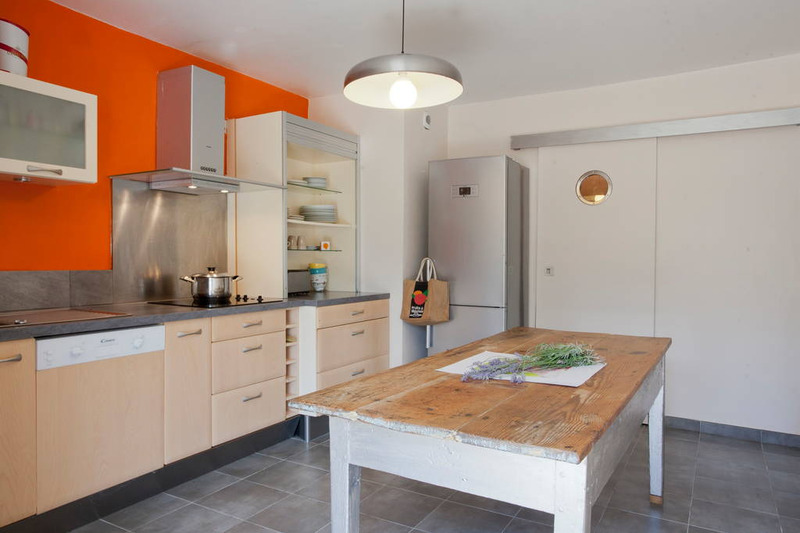 Services: vendors (grocer, butcher, fishmonger, green grocer, baker); supermarket; pharmacy; doctor 7 km.